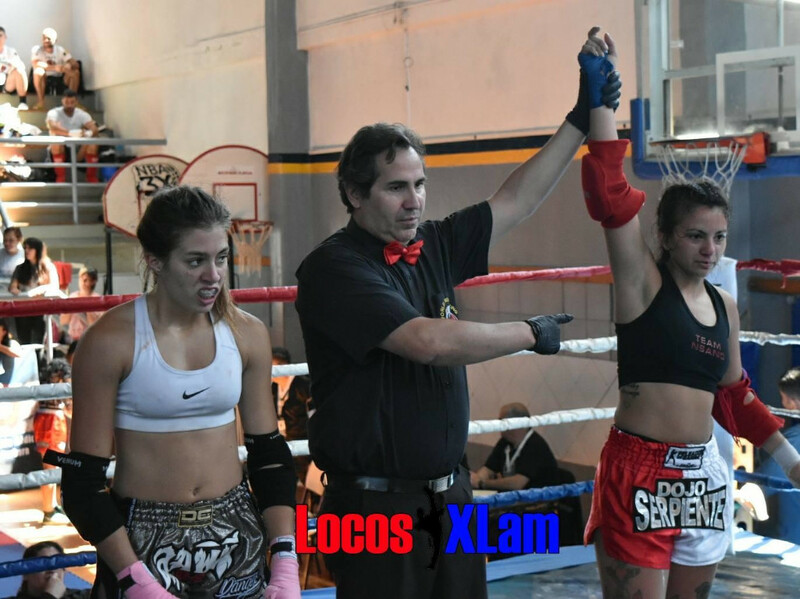 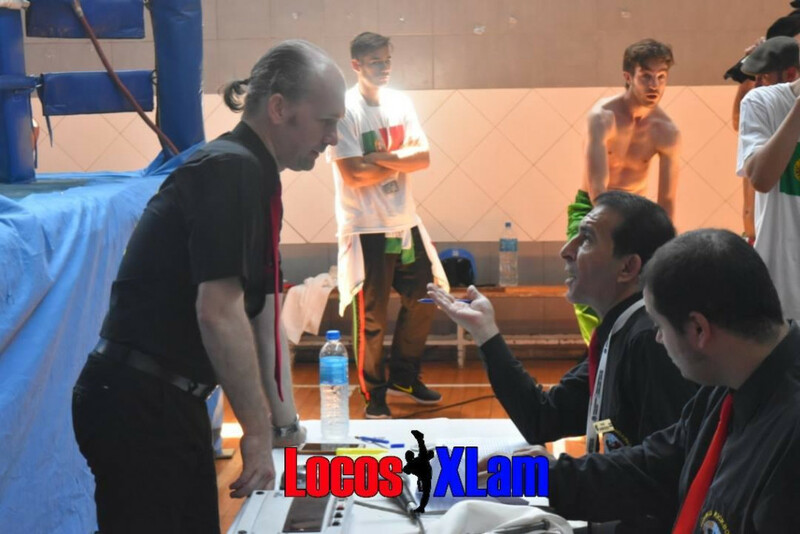 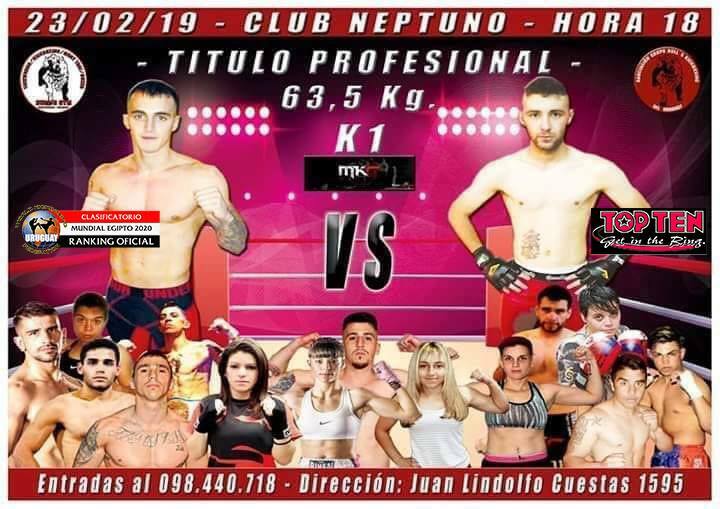 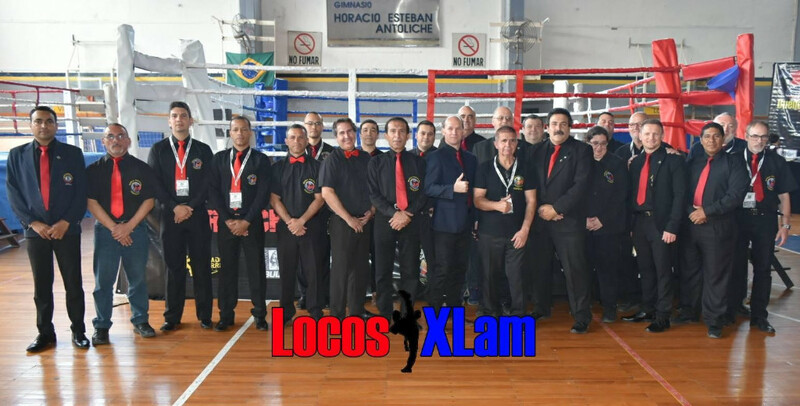 Successful event in Mendoza Argentina with great call, more than 80 fights between the modalities of Low Kick, Kick Light and Sanda. 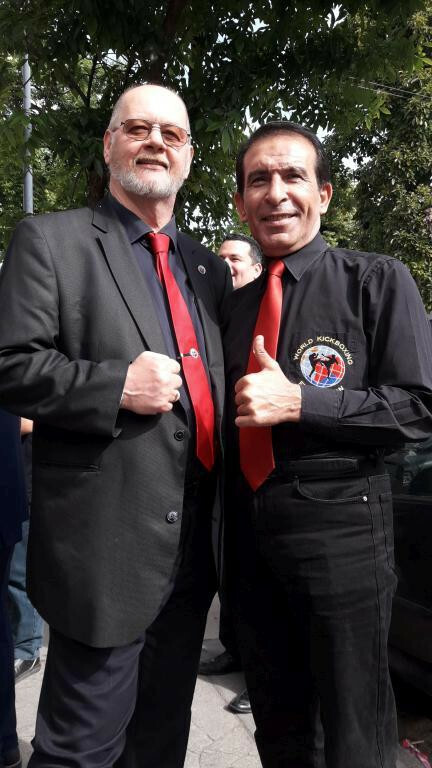 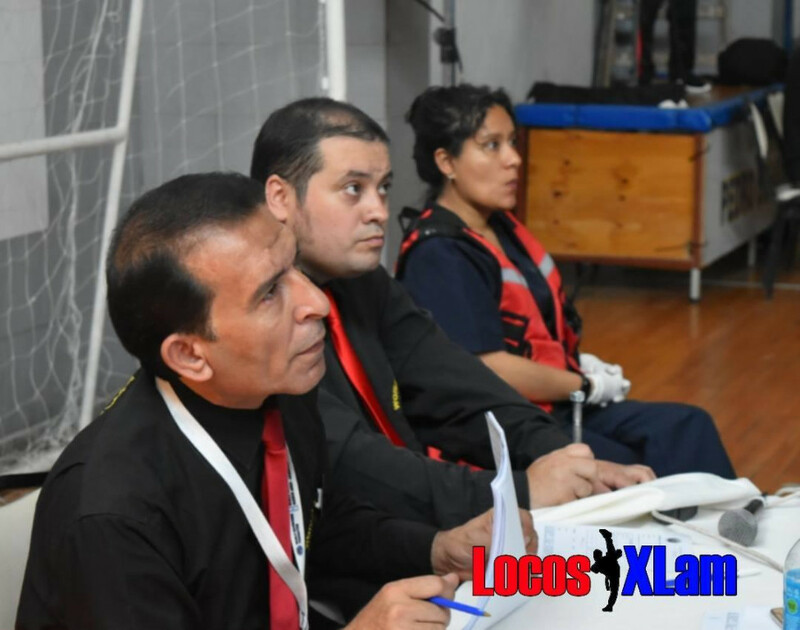 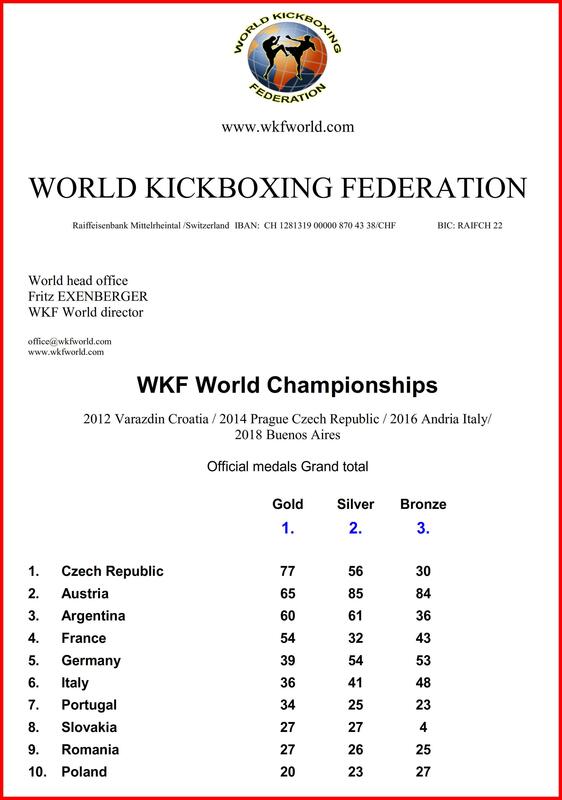 and GKBO led by Maestro Claudio Badenas, who is the current Director of institutional relations of WKF for Central America. 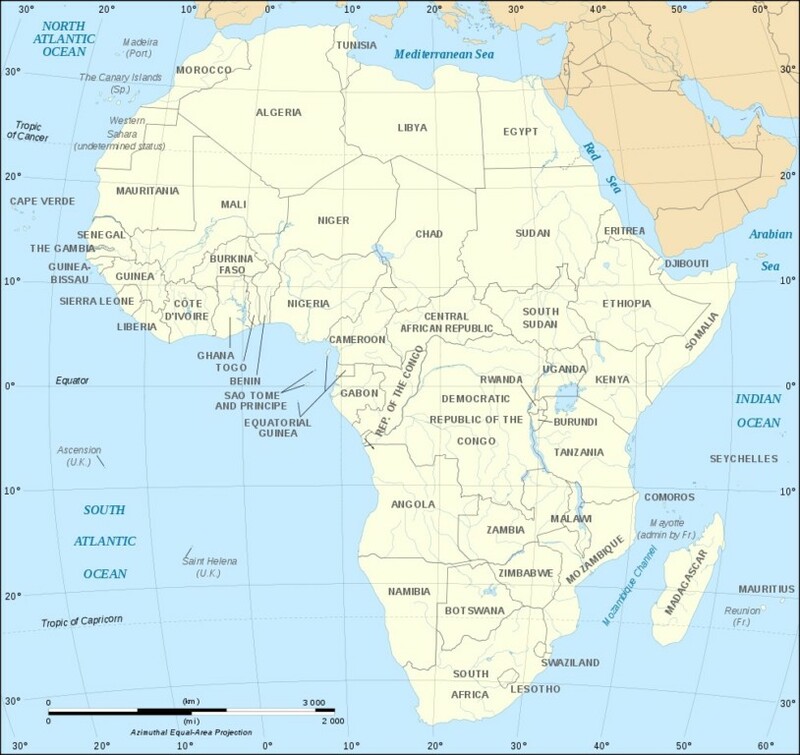 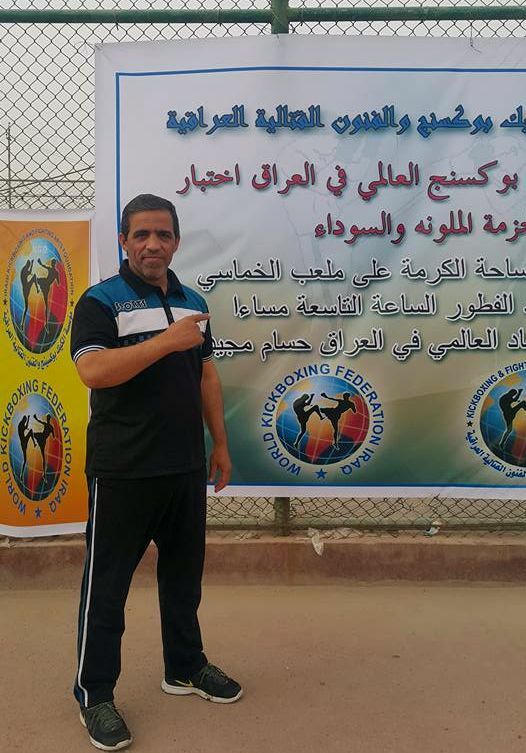 This event was the first to give double points to qualify for the World Cup in Egypt. 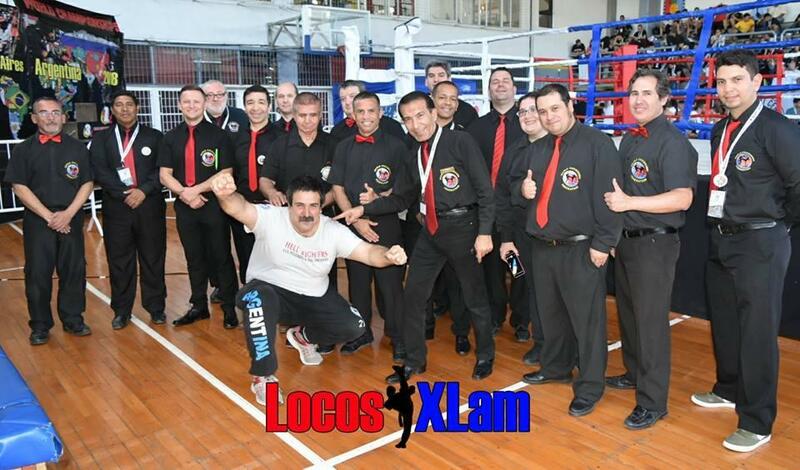 Competitors from 5 Argentine provinces showed great level and were the first classified for the World Cup qualifiers. 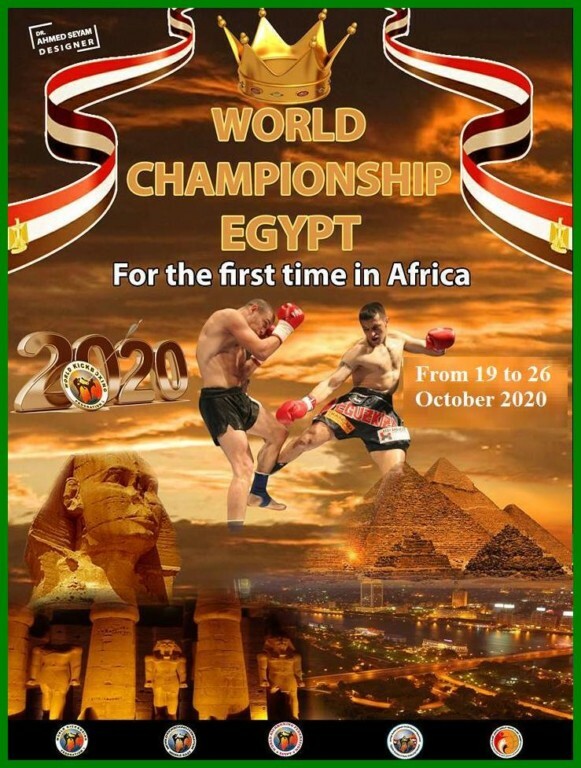 where many competitors will be presented ! 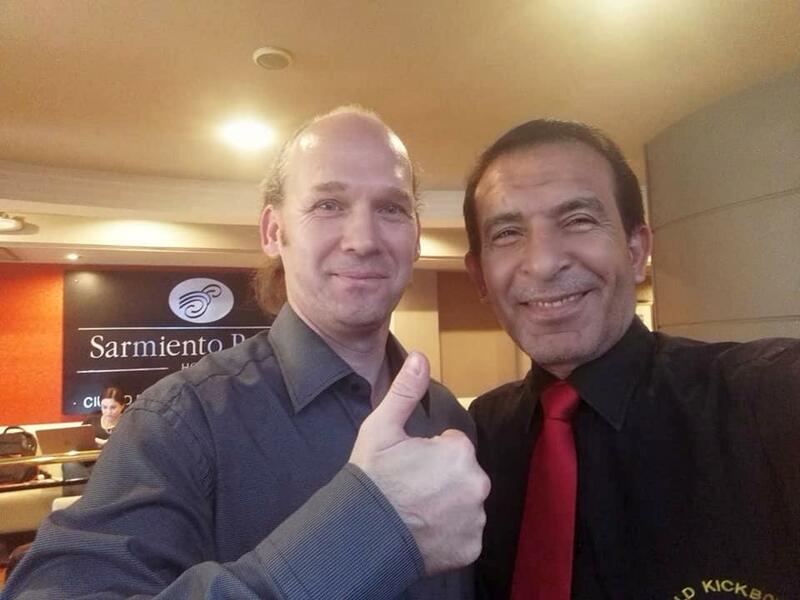 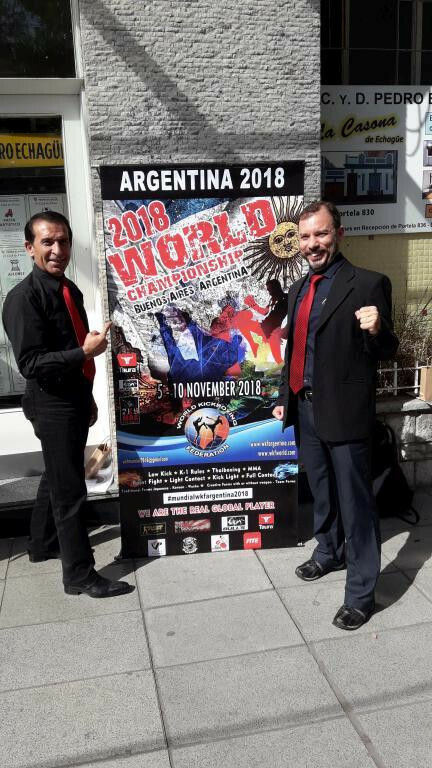 WKF ARGENTINA prepare a huge and strong team for Cairo ! 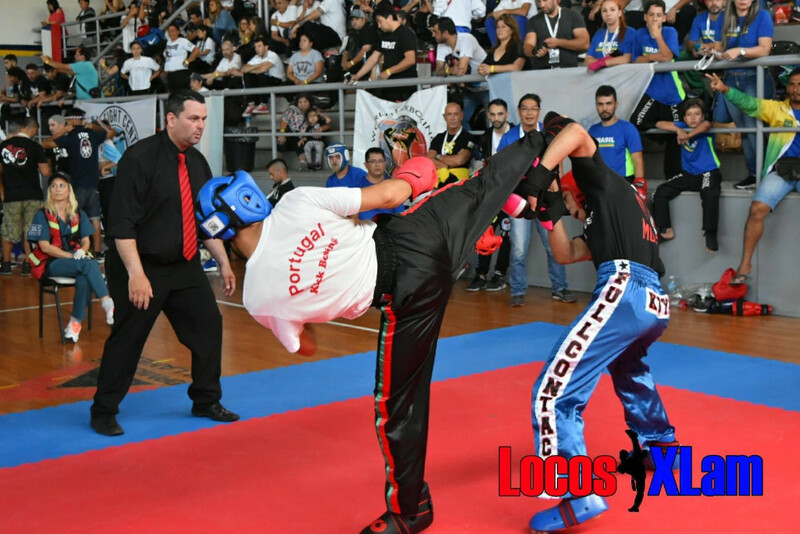 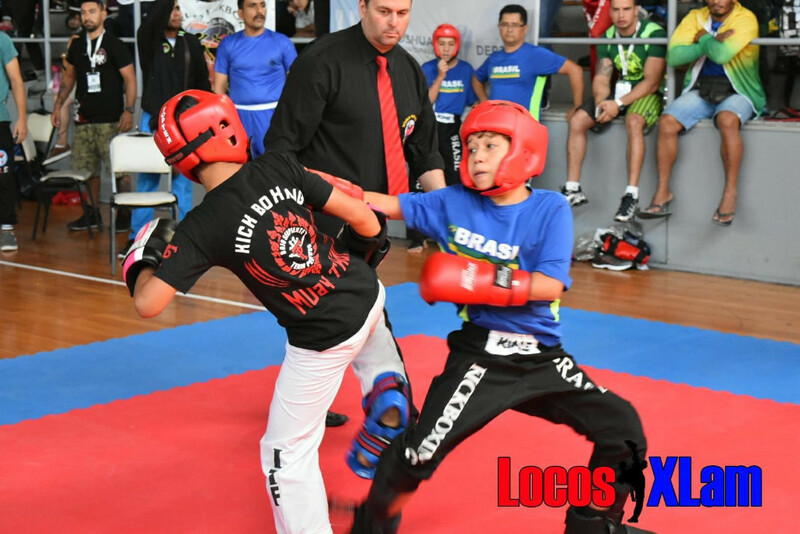 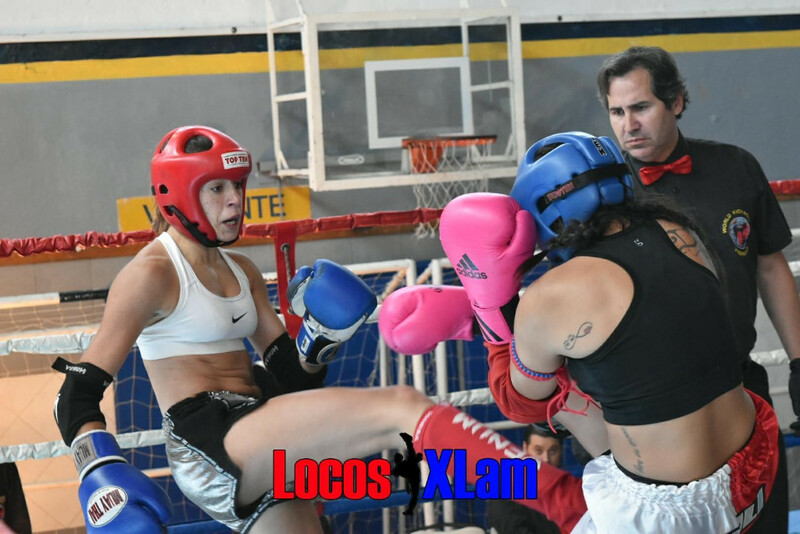 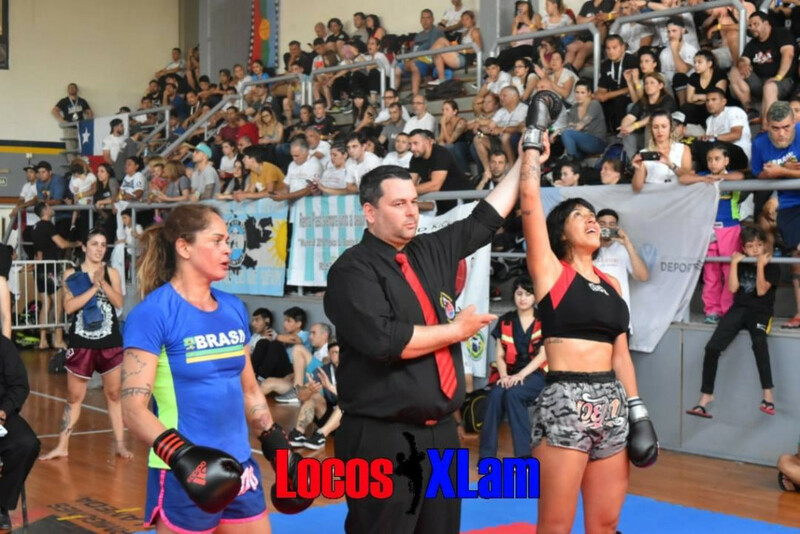 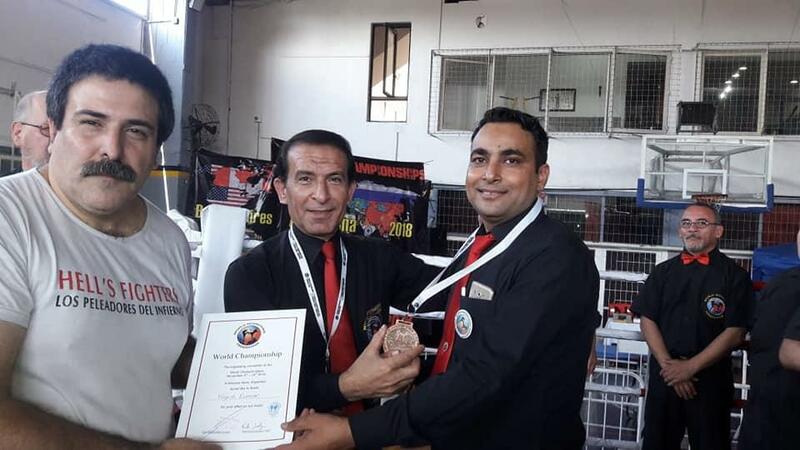 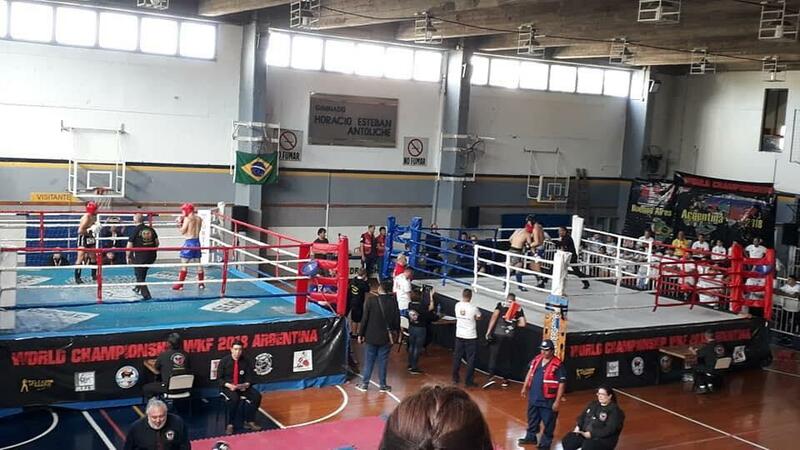 An interview was made to the Representative of the World Kick Boxing Federation in Ecuador, on the radio program Los Comentaristas, on Caravana radio, there was talk of the Kick Boxing World Championship in Argentina and all the great work of the countries that attended. 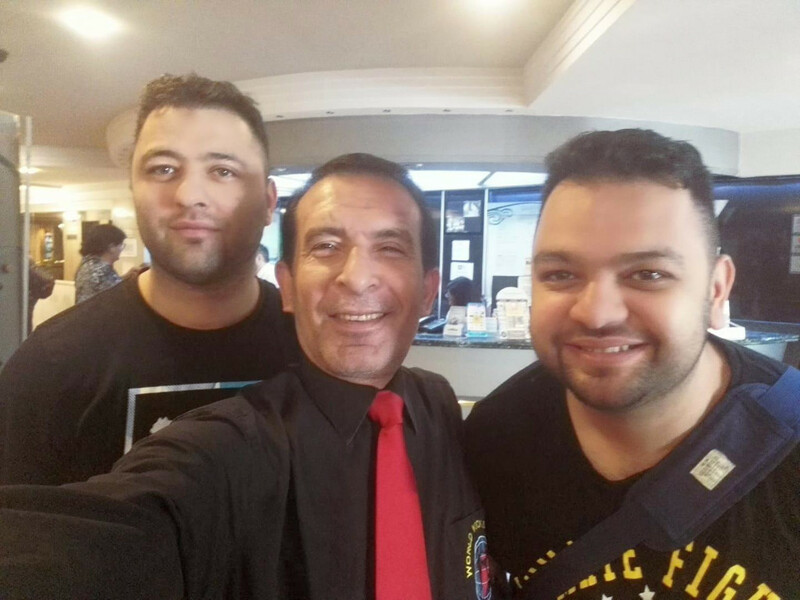 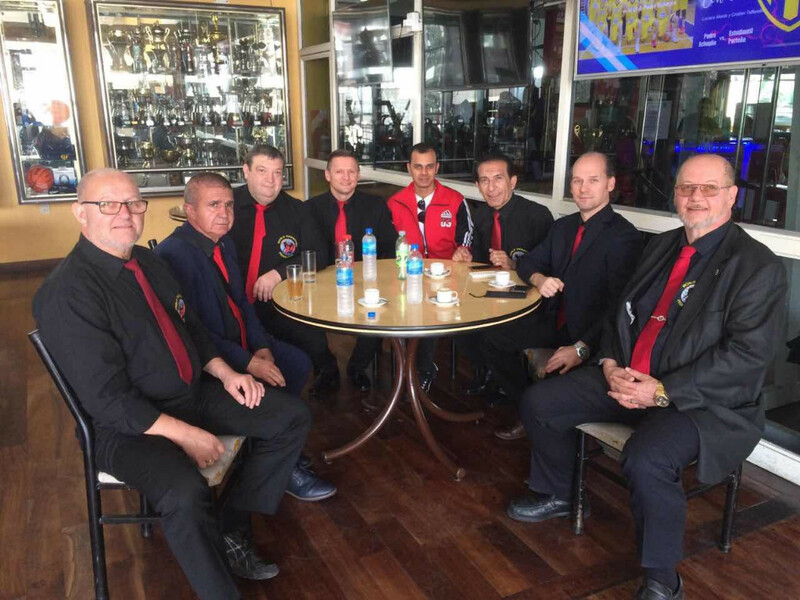 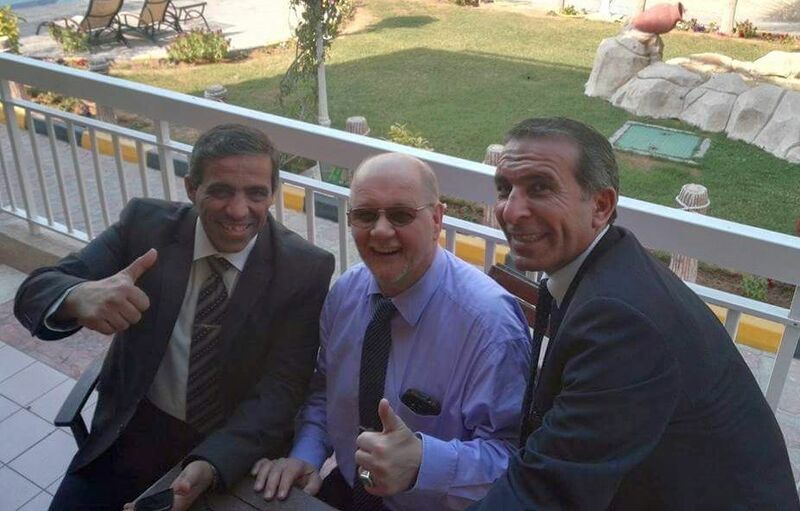 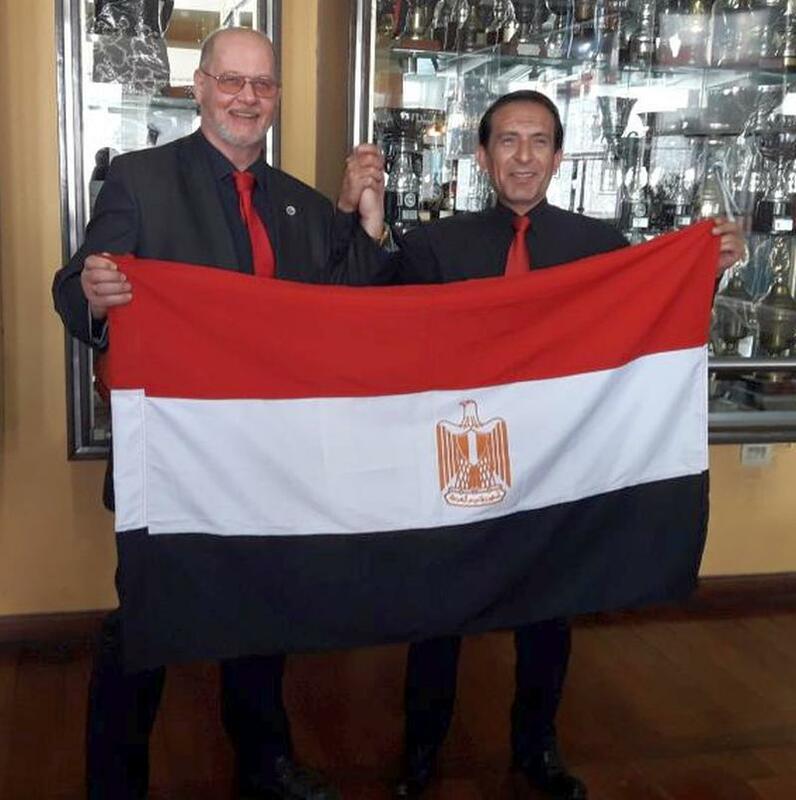 The work of WKF ECUADOR for 2019 and its projection to the World Championship in Egypt in 2020 was also discussed. 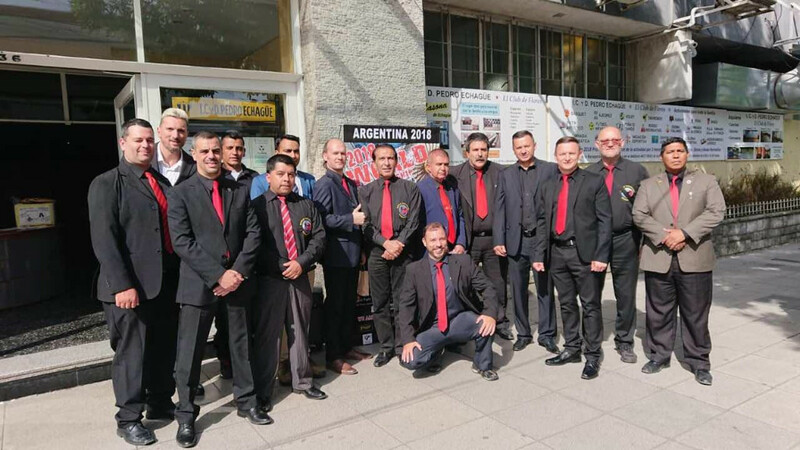 No doubt we will be with a larger delegation, added to the other countries of South America. 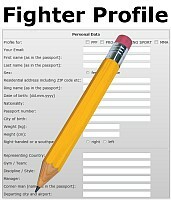 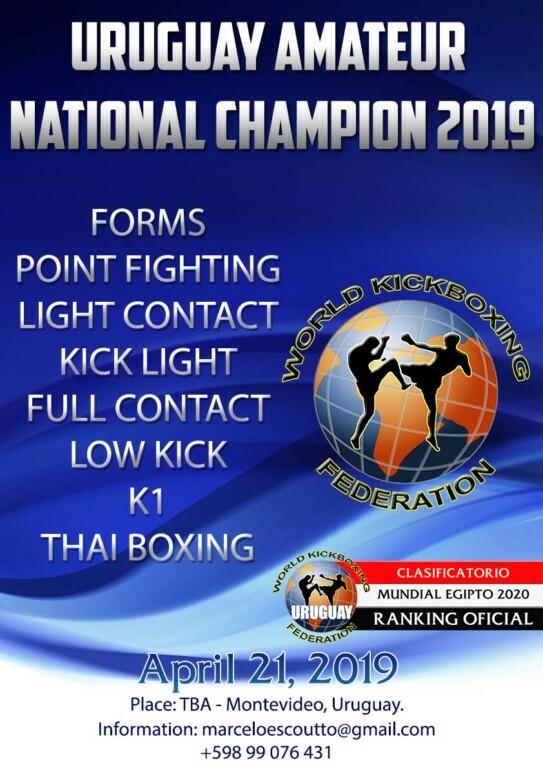 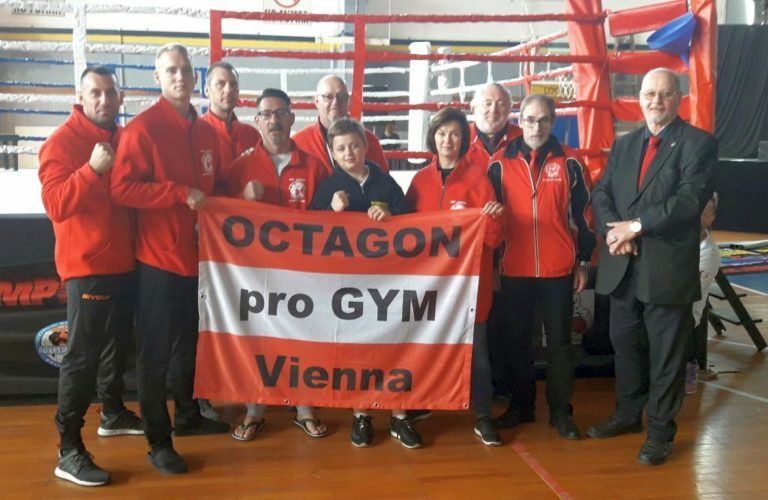 The National Ranking starts again with a view to Egypt 2020, the news now to be a HELL ‘FIGHTERS must have 20 points to qualify for the qualifying rounds or to be champion of the national circuit. 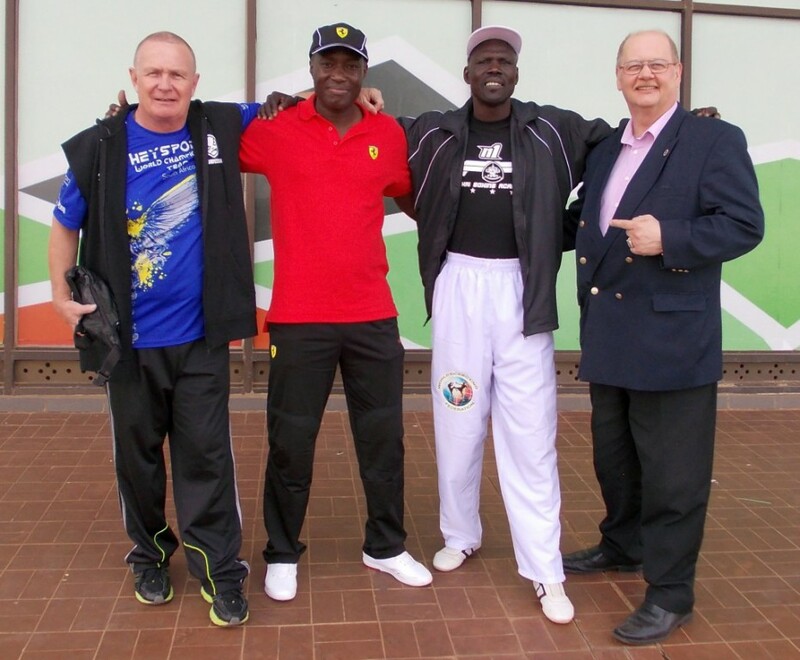 Another novelty is that the International events will have double points and will qualify directly to the qualifiers. 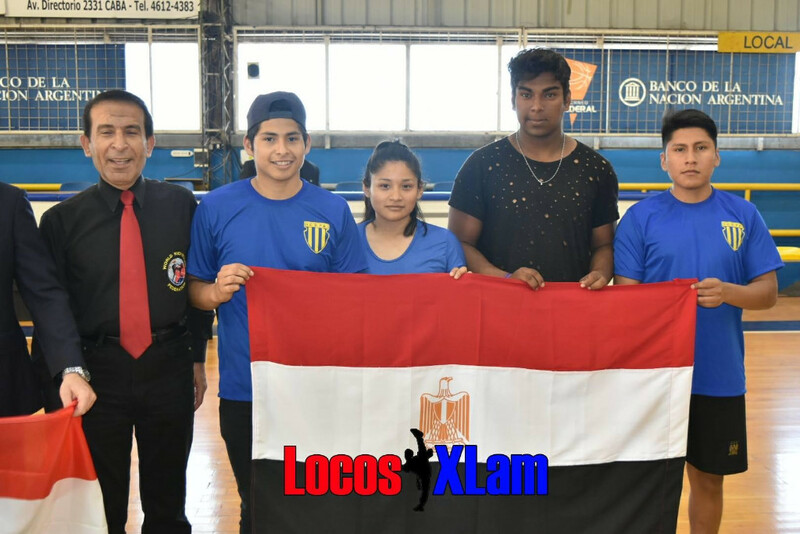 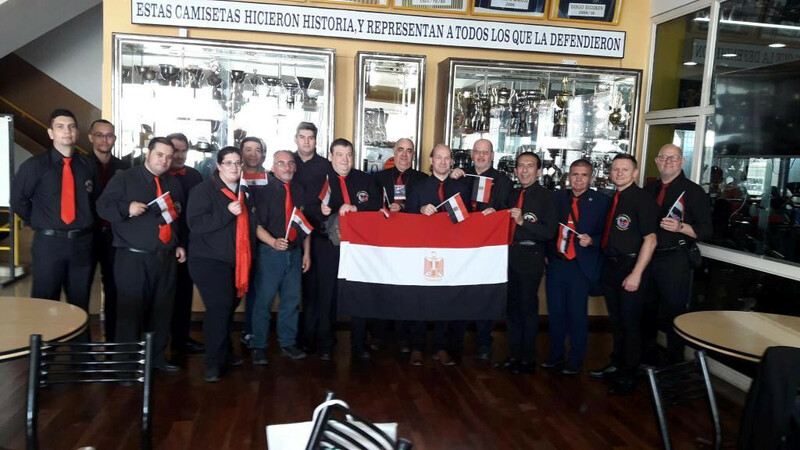 Latin America is preparing to have a strong presence in Egypt 2020 and is already working on the venue of the next South American Championship in 2019.